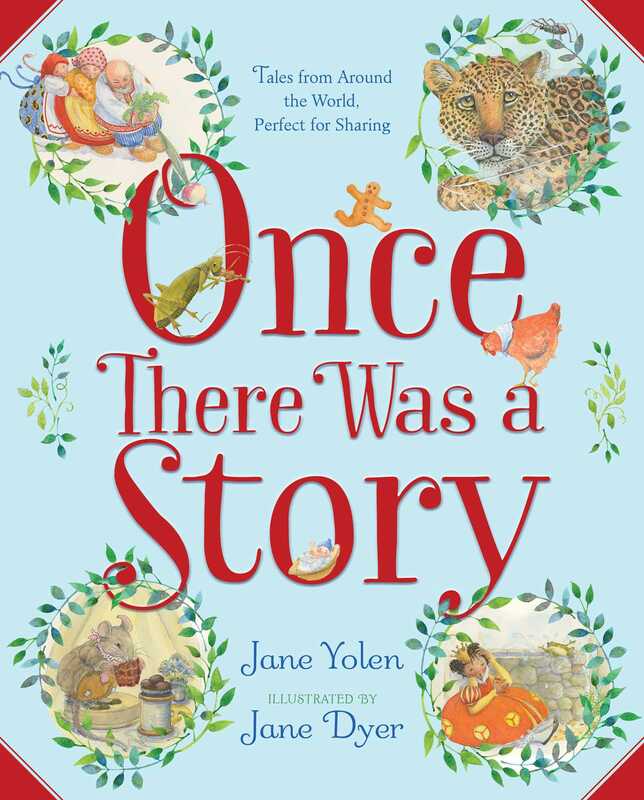 From beloved author Jane Yolen and acclaimed illustrator Jane Dyer a collection of thirty stories from around the world, perfect for sharing. Beginning with a heartfelt introduction about the magic of reading aloud, this handsome collection includes retellings of well- and lesser-known fairy tales and fables and two brand new stories written by Yolen. Representing 15 countries around the globe, the 30 offerings are divided into sections: “Homey Tales,” such as “The Gingerbread Man” and “The Old Woman and Her Pig”; “Very Best Beastly Tales” includes “The Lion and the Mouse” and “Plip, Plop”; and “Tales of Magic Makers,” which contains “The Golden Goose” and “Brave Marietta.” Specifically designed for a younger audience, the font is large and easily readable, there is plenty of white space, and the language is accessible. 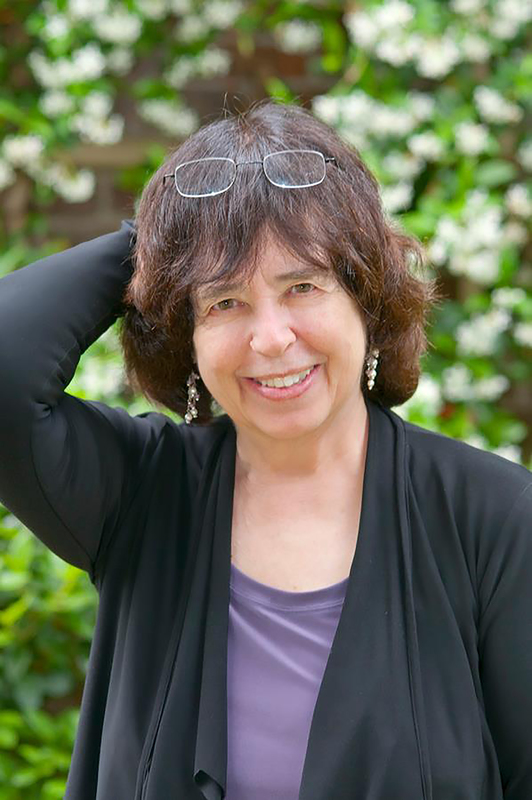 The tales are well chosen for their sly humor, memorable characters, and wise lessons. The realistically drawn illustrations are done in gouache and colored pencils and beautifully introduce every entry. The use of additional spot art throughout makes for a visual treat. Readers and listeners will enjoy discovering new details during repeat visits. VERDICT The combination of clever retellings and vibrant artwork makes these old tales fresh and inviting. A recommended purchase for libraries looking to brighten up their folktale collections.